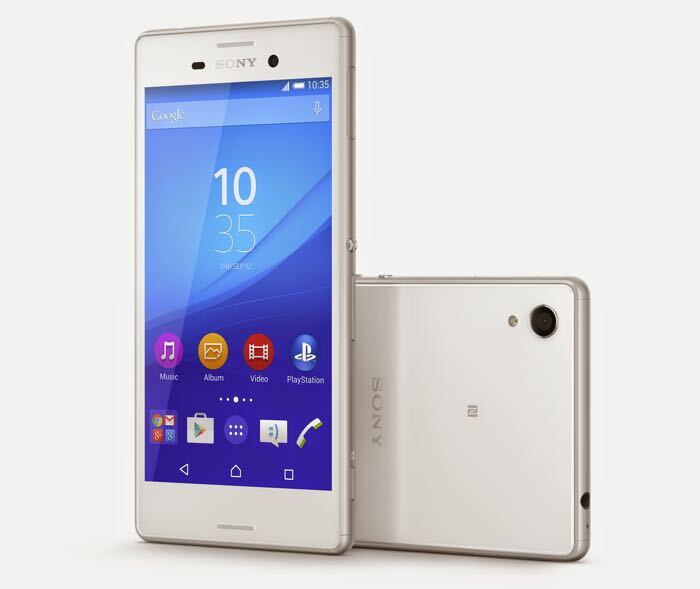 Last week we heard about the new Sony Xperia M4 Aqua smartphone and now Sony has unveiled the handset at MWC 2015. The Sony Xperia M4 aqua is a mid range Android smartphone that comes with Android 5.0 Lollipop and the device features a 5 inch HD display with a resolution of 1280 x 720 pixels. 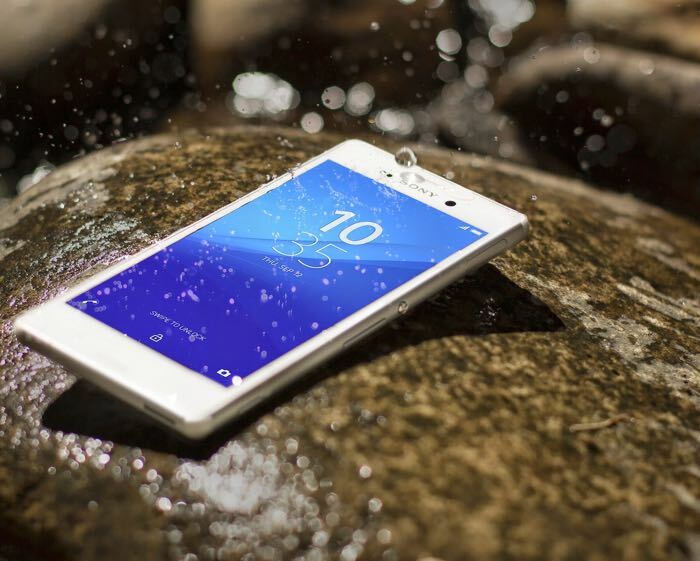 Processing on the new Xperia M4 aqua comes in the form of a eight core 64-bit Qualcomm Snapdragon 615 processor and 2GB of RAM plus a choice of either 8GB or 16GB of storage and a microSD card slot which takes 32GB cards. The handset is equipped with front and rear facing cameras, on the front of the device there is a 5 megapixel camera for selfies and video calls on the back there is a 13 megapixel camera for photos and videos, there is also a 2400 mAh battery. The handset is designed to be waterproof and it comes with an IP65 and IP68 rating, it also comes with , WiFi, Bluetooth and NFC. The device will go on sale in April, there are no details on pricing as yet.